Home / Blog / What does Google Mobile Website Test mean? How does this change the search engine game? Google warned earlier this year that websites without mobile sites will also be ranked lower in search. Which means, even if you rank well on desktop searches, you will not anymore on mobile searches. What is more, the mobile searches have increased tremendously over the last few months. 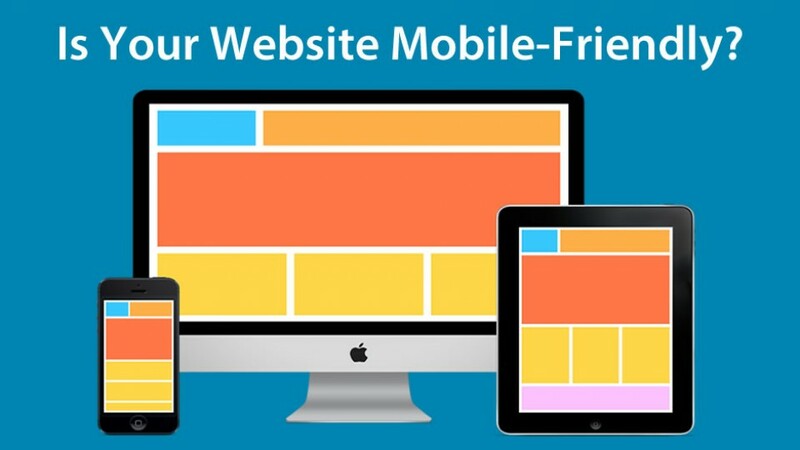 If your website is not mobile-friendly, contact us today to get a responsive website designed that will take care of your mobile needs. 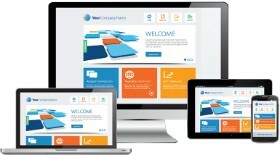 To know more about responsive website design, click here.